R Kelly is facing a fresh allegation of sexual misconduct, from a former partner who claims he “intentionally” infected her with an STD in Dallas. The Dallas Police Department has said it is looking into the allegation. In a statement issued in advance of a press conference scheduled for Wednesday, lawyer Lee Merritt claims his client was 19 when she and Kelly began a sexual relationship. Mr Merritt goes on to accuse the singer of “predatory, controlling and abusive behaviour” and “furnishing alcohol and illegal drugs to a minor”. Kelly, best known in the UK for hits including I Believe I Can Fly, has faced numerous accusations of sexual misconduct, making indecent images of children and other offences. 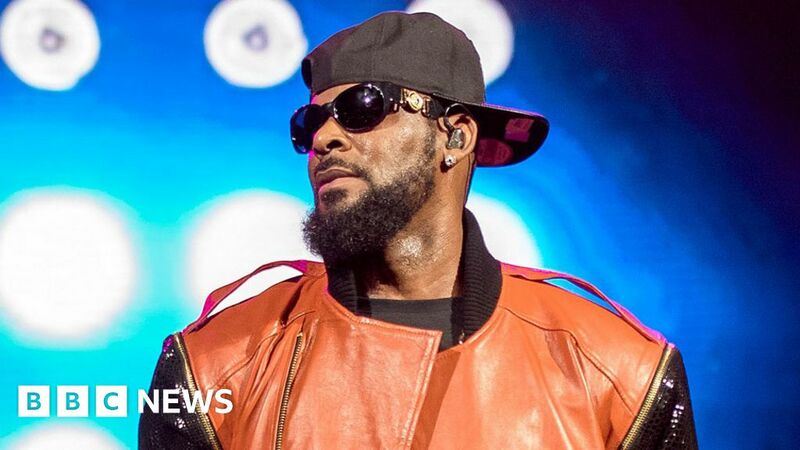 Last year the singer – whose full name is Robert Kelly – denied allegations he was holding a number of young women in a so-called cult. The Washington Post has quoted a representative for the singer as saying that he “categorically denies all claims and allegations”.